As regulator of the SMSF sector, the ATO has several expectations for SMSF trustees – and it’s best to meet those expectations to avoid potentially severe consequences. The SMSF sector is dynamic and growing, comprising over one million Australians from all walks of life. The ATO understands that the majority of trustees willingly comply with their obligations and are trying to do the right thing, but individual circumstances and varying levels of expertise mean that some trustees will occasionally make mistakes managing their fund. However, we expect all trustees to take their role seriously and seek assistance from accredited professionals or the ATO when they need help. As a minimum trustees should understand the obligations in the SMSF New Trustee Declaration. This financial year will see a range of important events, from the implementation of SuperStream to the change to the preservation age for those born on or after 1 July 1960 (from 55 to 56) and the launch of new services and initiatives under the ATO’s ‘Reinvention’ program. You can expect to see us taking stronger compliance action against serial non-compliers, in particular SMSF trustees who don’t deliver on agreements in enforceable undertakings. In these circumstances, the powers we gained on 1 July 2014 (direction to rectify, education and SMSF administrative penalties) will increasingly come into play. inappropriately claimed tax deductions when a fund is in pension phase. where we have reviewed an SMSF and detected significant regulatory breaches that were not identified by the auditor. As the regulator, our goal is to ensure the industry works and achieves its intended purpose – building and protecting retirement incomes. To this end, we work with colleagues in the Australian Securities and Investment Commission to detect and take action against individuals and organisations promoting unacceptable arrangements and schemes. In particular, those people spruiking arrangements via cold calling or high-pressure sales environments when the promoters have little to no understanding of, or regard for, superannuation rules. We’re all custodians of the super system; if you become aware of suspicious arrangements or tax avoidance schemes, be in touch. 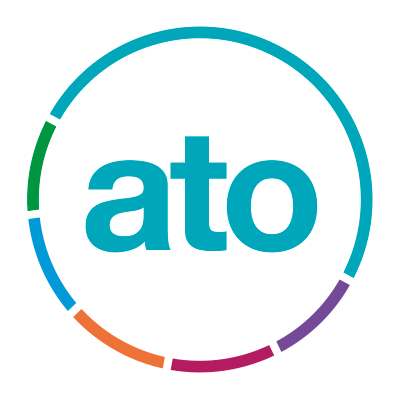 The ATO is always appreciative of the support of associations, organisations and individuals who share our aim to improve and protect the SMSF sector. We rely on their insights, warnings and assistance to maintain its integrity and ensure the industry remains compliant and healthy.